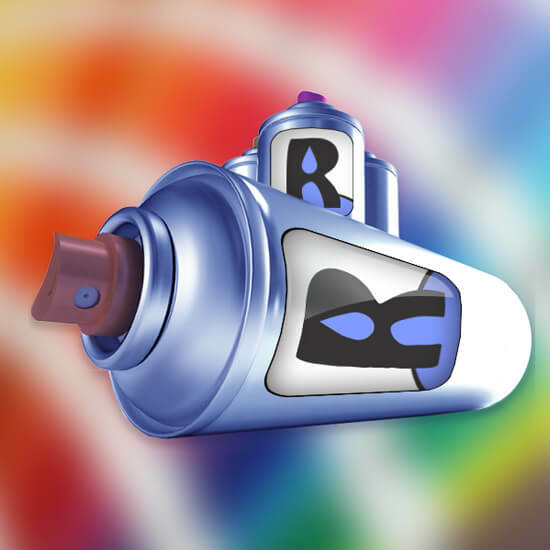 Riolett Custom Aerosols professionally mix/fill and supply high quality custom aerosol spray paint cans and touch up pots for next day delivery across the UK and fast shipping throughout Europe. Because we mix and fill the aerosol rattle canisters in house thanks to our specialist paint mixing equipment and technicians we are able to supply all paints at the cheapest prices available online, guaranteed. 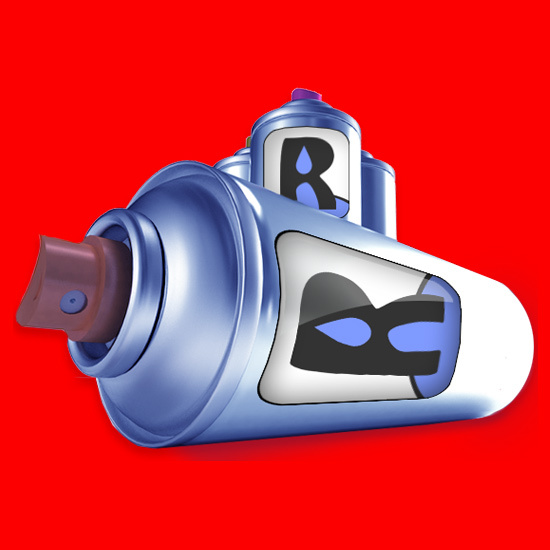 We stock and supply the entire range of British Standard Aerosols, RAL Aerosols, Pantone Aerosols, NCS (Natural Colour System) Aerosols and Car Repair Aerosol Spray Paints as standard. 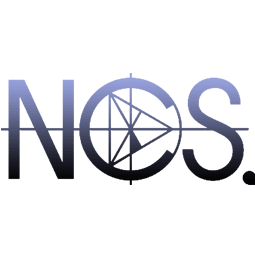 We also provide a customised colour matching service tailored to your needs should you require something more specific that isn't included in the standard RAL, Pantone, Natural Colour System (NCS) or British Standard (BS) chart of colours. 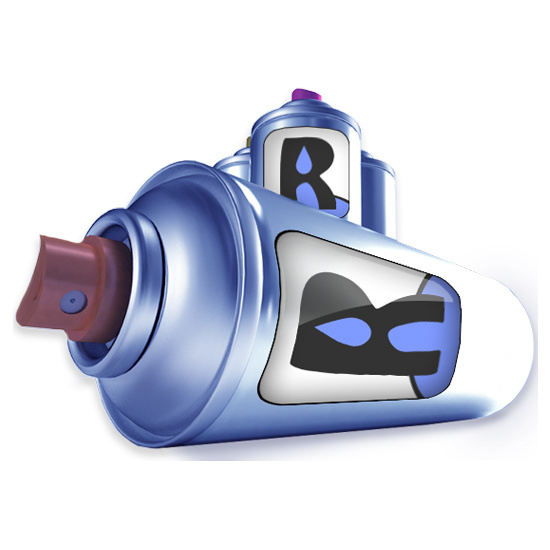 As well as providing standard customised aerosol paint cans we also stock and supply spray paint in a 2K canister (more information about 2K canisters can be found here) (also called 2 Pack) this enables us to provide an additional option to our customers who require a harder wearing alternative. We strive to pass on the savings we make from mixing spray paints ourselves onto our customer base, every time we refine our process's these savings are passed along to you, the customer. It is extremely important to observe correct health and safety practices when applying any aerosol spray paints, for this reason we also stock and supply all of the required protective clothing necessary to ensure complete protection of your health. We highly recommend the use of protective face masks, disposable gloves, goggles, body suites and respirators. For more information on the paints we supply or any general questions you may have about our products or services please get in contact for friendly helpful advice.